If you teach Spinning/cycling classes, check out this free app. 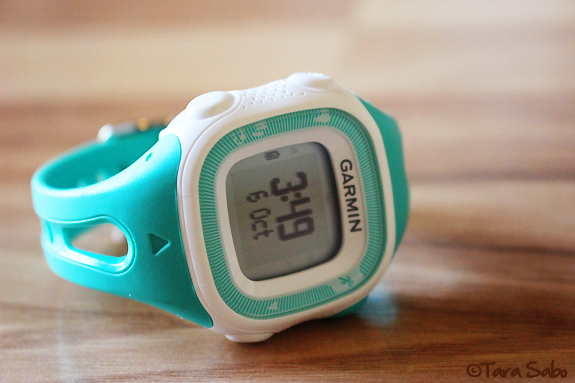 It allows you to upload your playlist and add both notes and sound effects to each song. I used to upload music to an iPod, write out my profiles on a note card, and strap a stopwatch to my bike handle. Now, I have all of that in one place right in front of me. As you can imagine, it all syncs up a lot better. And I find myself spending a lot less time putting together my classes. I'm still drinking iced coffee, but I definitely made the switch to dark reds (as I'm prone to do when it gets colder). Lately, I've been going for dark red blends. And this particular blend is fantastic. Very rich and not at all sweet. Try it, if you can find it. My damn phone keeps me from reading, evidenced by the large stack of magazines next to my bed. Seriously, they go back to July. Totally not my style. But when I heard that my favorite mystery writer came out with a new book, I put my name on the waiting list at the library. 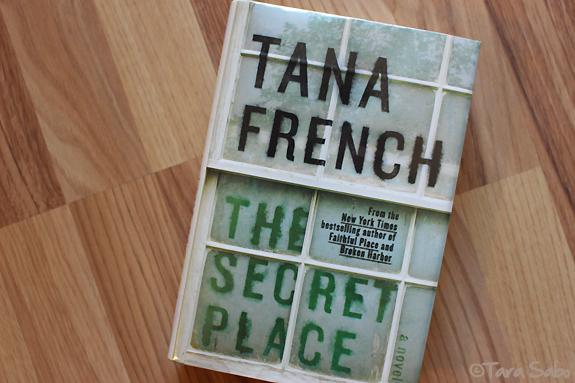 If you like mysteries, check out Tana French. She's written a series of books centered around a single murder squad, but each story stands alone so you don't have to read them in order of publication—but wouldn't hurt, as she's prone to pulling a small bit character from one novel and making them the star of her next. I'm not very far into this particular book, but I'm loving it...and, oops, it's already overdue (crap). 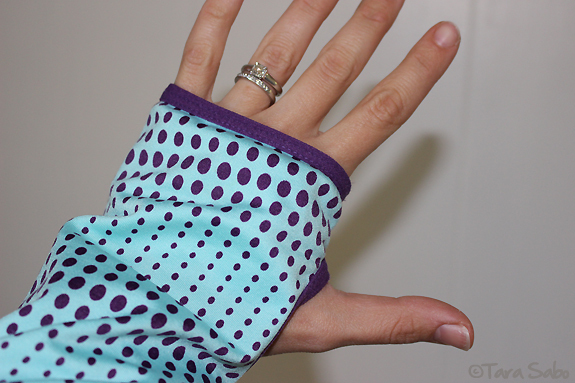 Because seriously, there is no better detail in a long-sleeved shirt when it's chilly out. I swear. Are you watching the new season? I binged on Netflix, and now I'm watching it live. I'm not sure what's more fantastic: The show itself or Olivia Pope's black and white wardrobe. I mean, it makes me want to choose a color scheme for my closet. Hello, chic. Question: What is one thing you're absolutely loving right now? Tell me so I can check it out. 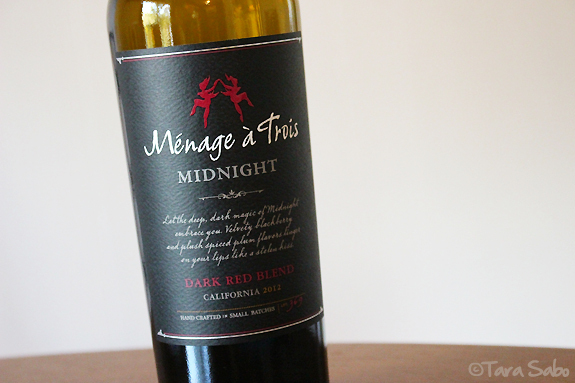 I just bought the midnight blend and can't wait to try it!